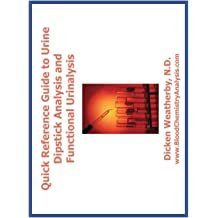 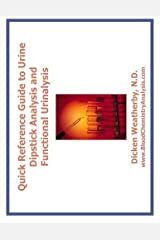 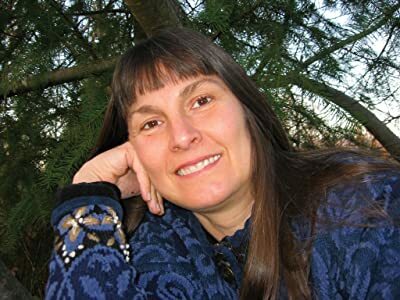 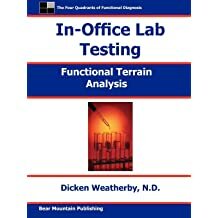 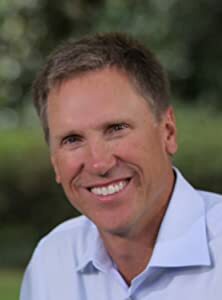 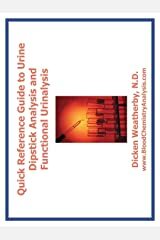 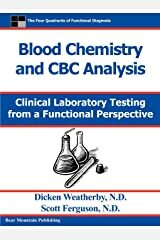 Dr. Dicken Weatherby is one of the world's leading experts in Functional Blood Chemistry Analysis. 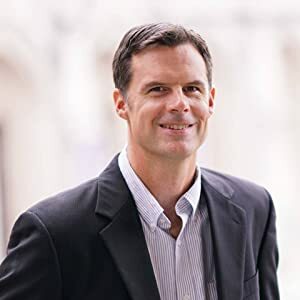 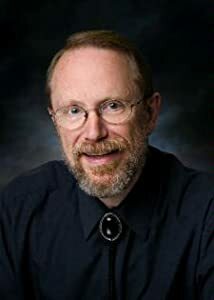 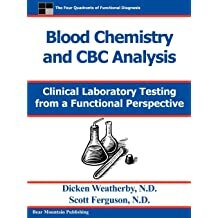 His bestselling book "Blood Chemistry and CBC Analysis - Clinical Laboratory testing from a Functional Perspective", has become one of the seminal texts on the Functional Analysis of blood test results. 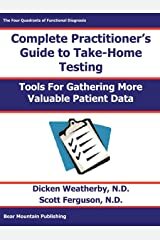 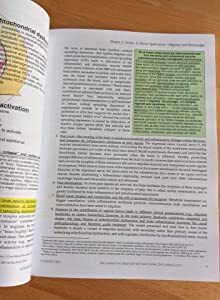 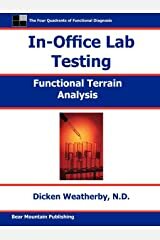 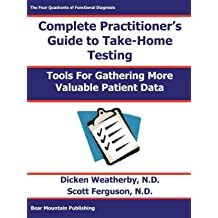 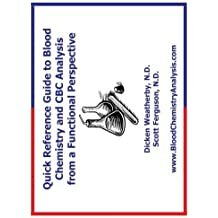 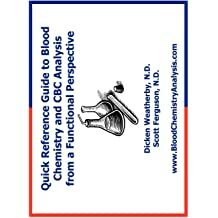 In response to the increased demand for his training material, Dr. Weatherby put together his "Functional Blood Chemistry Analysis Training Program" at www,bloodchemistrytraining.com, which walks physicians and health care practitioners through the process of analyzing their patients' blood test results from a more functional, nutritional, and preventative. 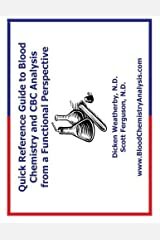 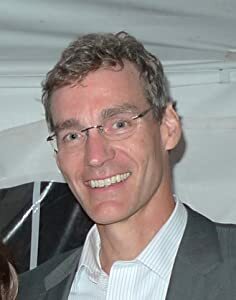 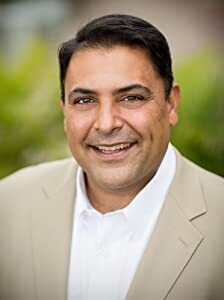 He also created his "Blood Chemistry Software" program at https://BloodChemSoftware.com to make it easier for healthcare practitioners to extract functional and nutritional information from their patients' blood tests and to give them a powerful analytical reporting tool to use with their patients. 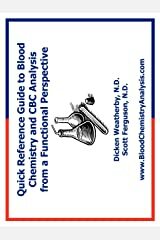 Best known for his pioneering work in Functional Blood Chemistry Analysis Dr. Weatherby runs www.BloodChemistryAnalysis.com, a website dedicated to the functional interpretation of Blood Chemistry and CBC tests as well as the other diagnostic modalities in his "Four Quadrants of Functional Diagnosis" system. 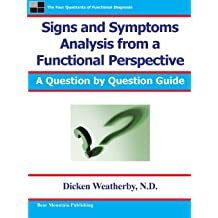 Most of his books came out of his frustration at the lack of textbooks that addressed the field of Functional Diagnostic Medicine. 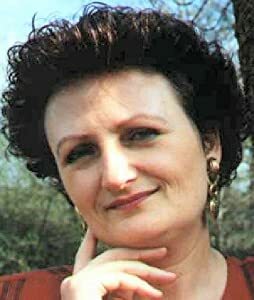 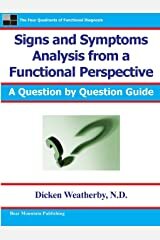 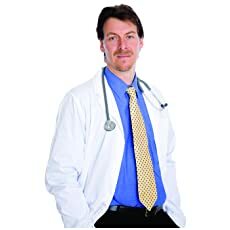 His "Foundations of Functional Diagnosis Training Program" in FMTown.com, provides clinicians with extensive and highly informative reference material and resources to help them get the most from diagnostic tests they are already using.